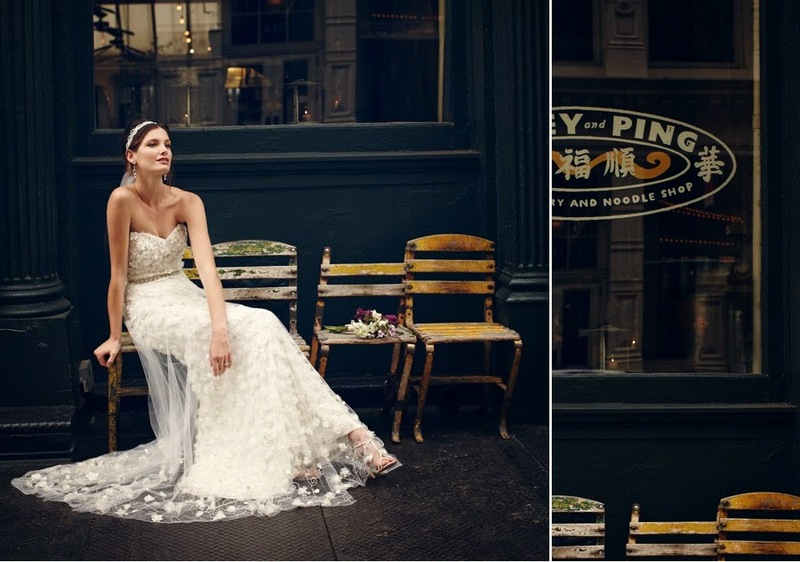 BHLDN is Urban Outfitter's bridal version. It is amazing, wonderful, stupendous, cool, and pretty. It's got brands like Tadashi Shoji (my uber fave), Nicole Miller, Badgley Michska, and handcrafted ETSY/Pinterest-worthy bridal decors and accessories sourced from Denmark to US and all across the globe. One look at their editorial photos and I'm HOOKED. However you choose to think about a wedding – a celebration, an avowal, a beginning – a wedding is, every time, a sweeping expression of a couple's love; this is what inspires our collection. I love the layout of their online boutique! Not only does it have catalogue photos but it also has editorial photos which helps you imagine how it would look like in a real setting. Each dress also has beautiful descriptions and suggested looks. And don't you think the prices are super reasonable? The best part? They have stylists who can help you put together you look, help you with sizing, and create alternate options for you. If you've been reading RB long enough, you would know by now that one of my pet peeves is entourage gowns. I hate it when brides dictate the looks of their gowns and make it matchy-matchy. I can't even count how many times I've heard entourage girls secretly talk about how much they hate their gowns and are just trying to be polite by not saying anything to the bride (although this doesn't even feel polite--to me it sounds like backstabbing). It also pisses me off when I see wedding photos that show brides that look uber stylish in their pretty gowns but their entourage are in gaudy, uniformed, and clown-ish gowns in horrific colors. But what FURTHER infuriates me is when I hear brides who dictate their entourage gowns PLUS don't pay for it. That's why I really believe in simply allowing the entourage to wear their own gowns (with a look book of course). Or if you want to pay for it, why not just shop for fab gowns that your entourage will like? 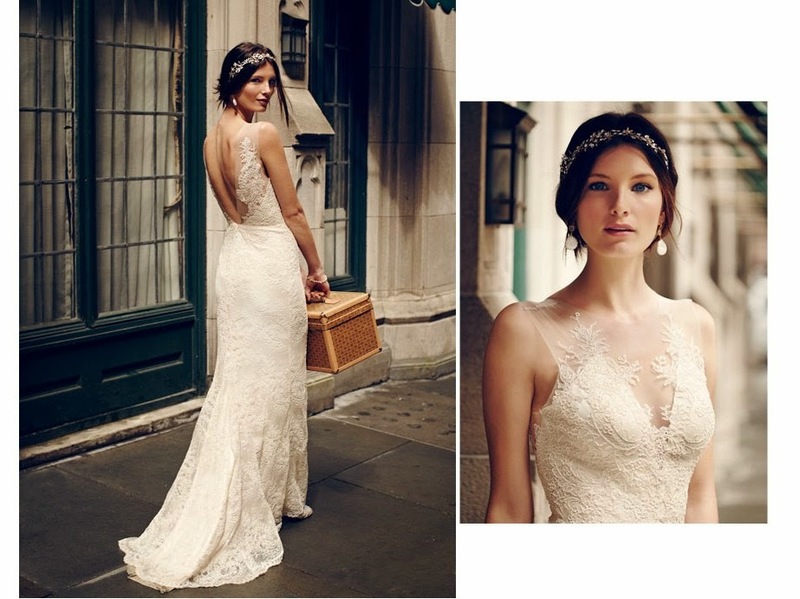 BHLDN has fab guests and entourage gowns. They are all so delightful! 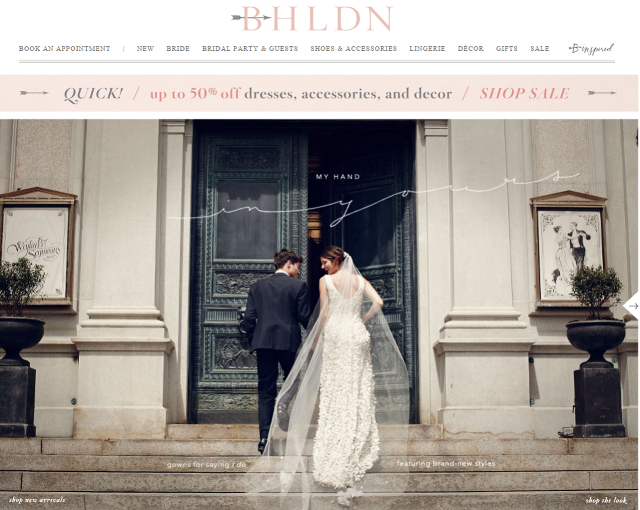 As if BHDLN can't be charming enough, they also have handcrafted decors! I would style my girls in these pretty dresses. From L-R: Jenny Yoo Juliette Dress in Sea Glass ($275, PhP 12,375) / Nelystella Flower Girl Mae Dress in Orchid Ice ($222, PhP 9,990) / Tadashi Shoji Odette Dress ($430, PhP 19,350) -- They are pricey for entourage gowns, I know. But at least they are gowns that your girls will truly love and can wear somewhere else. I'd rather have that as opposed to having low-priced entourage gowns that are only going be used once. 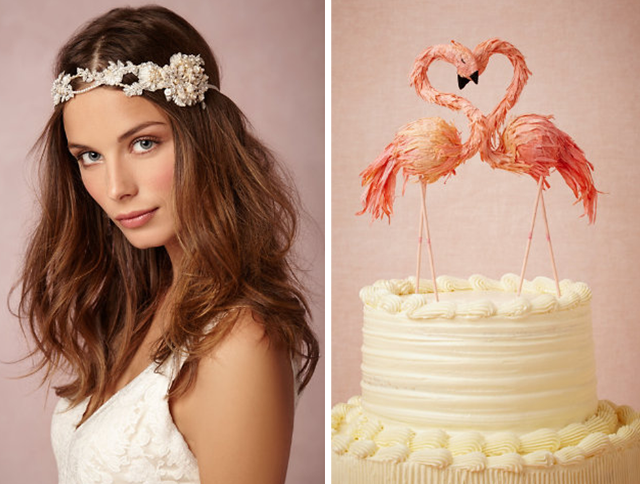 And to top off my alternate BHLDN wedding, I'd get these accessories that are fun, quirky, and sweet.